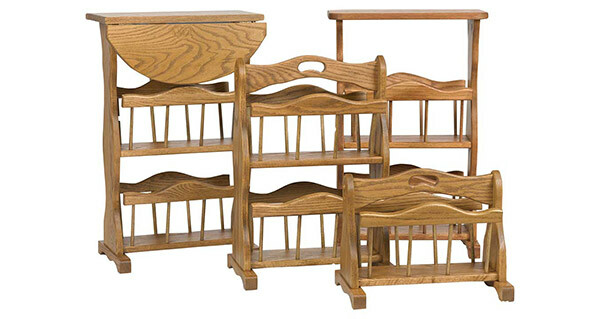 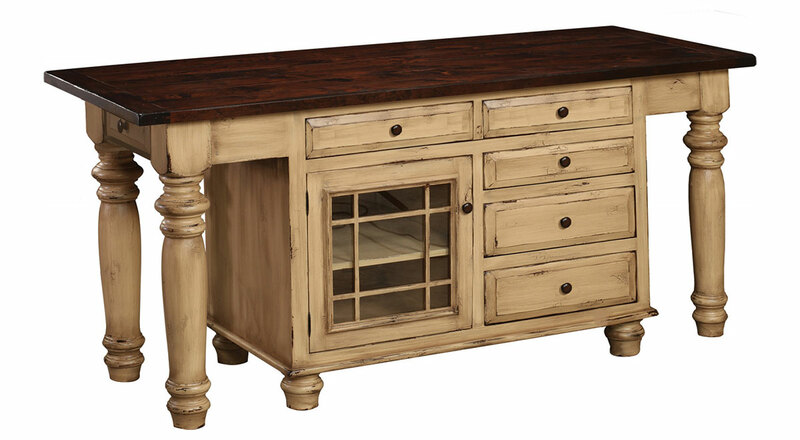 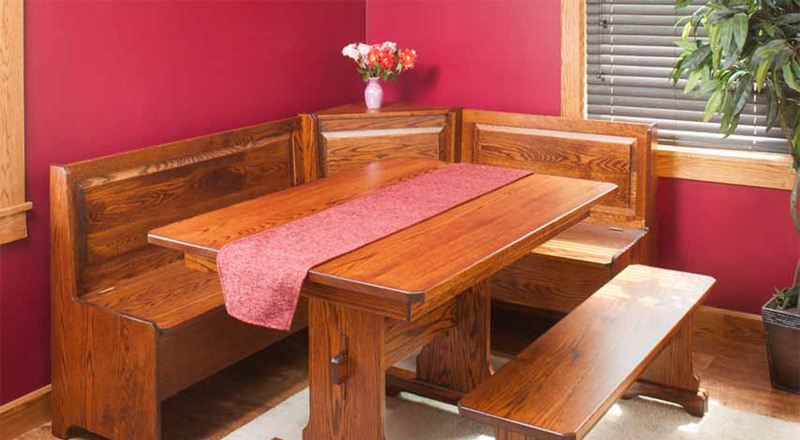 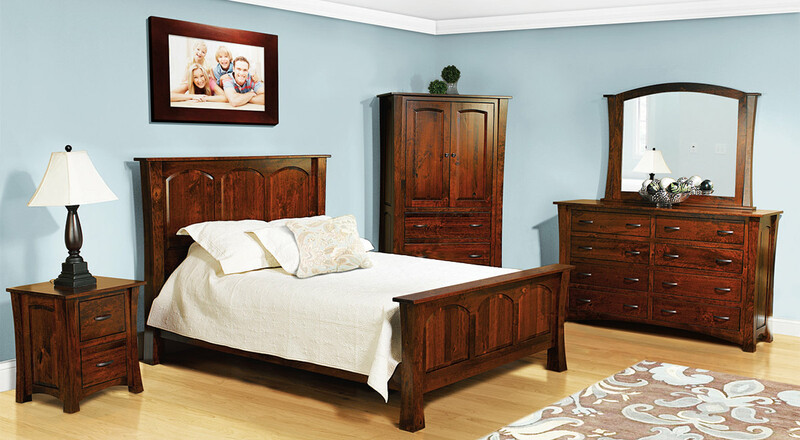 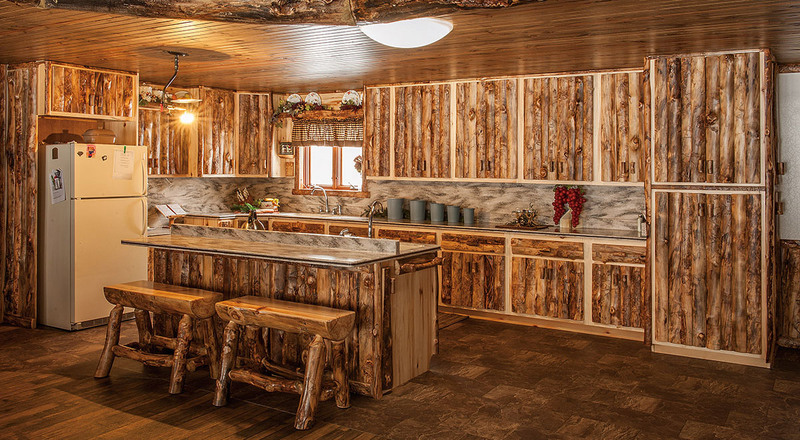 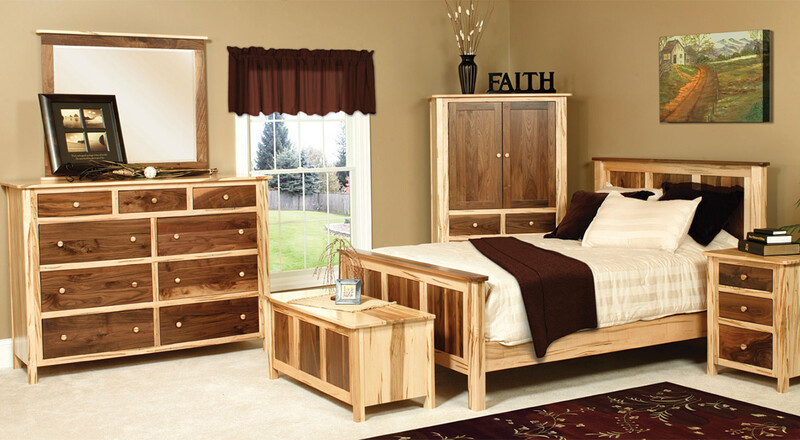 Each piece of furniture has been handcrafted by Amish artisans. 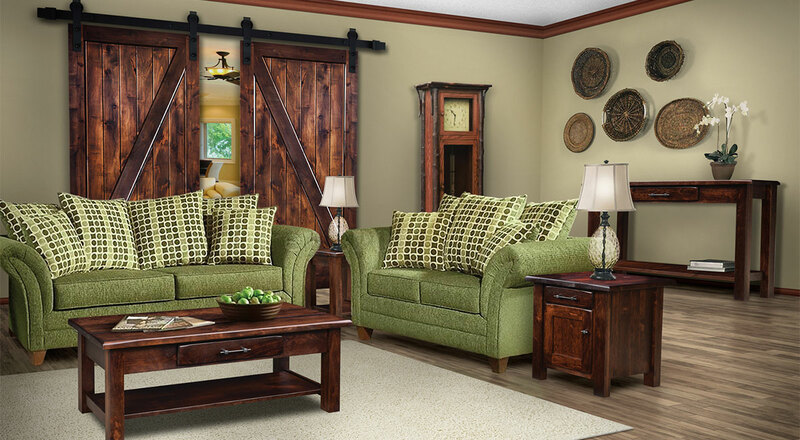 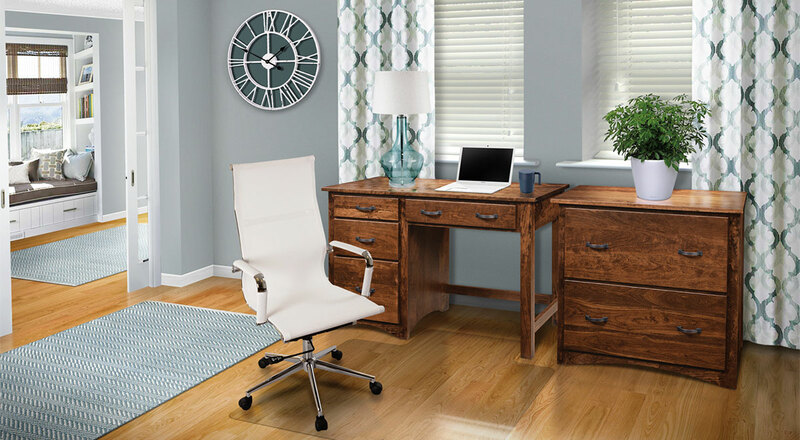 Amish furniture has a reputation for durability, timeless beauty, and detailed construction. 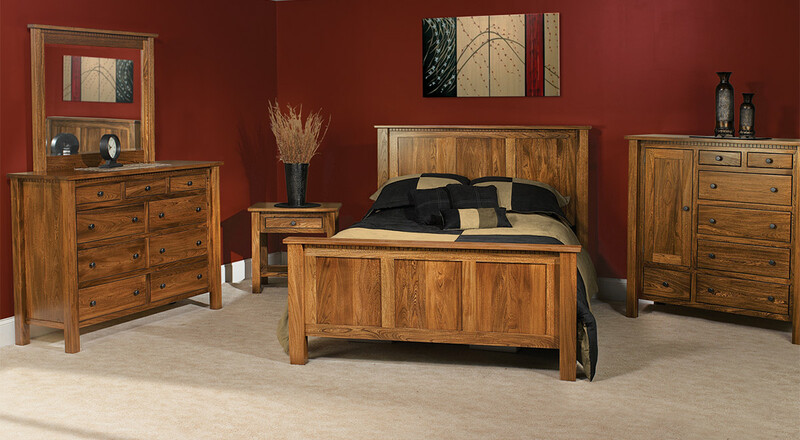 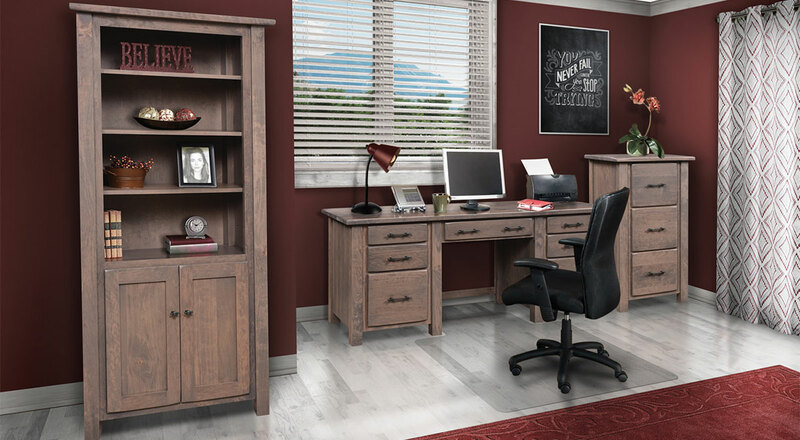 Browse the selection of quality hardwood pieces in oak, maple, cherry, or hickory, all available in 20 different stains and styles ranging from Mission to Modern. 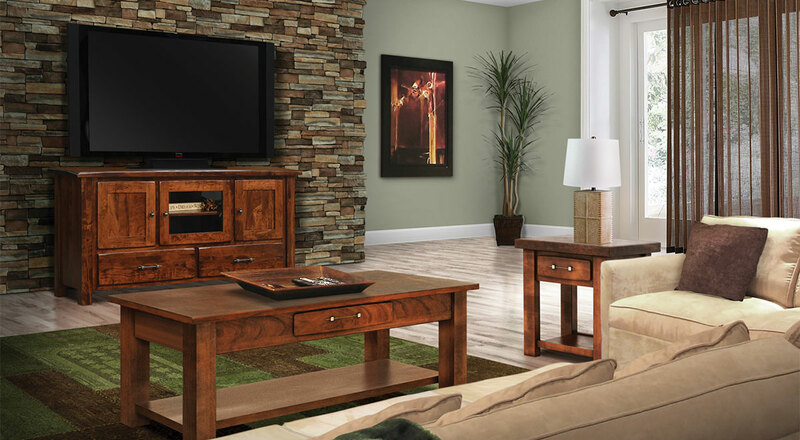 Select your favorite hardware from our inventory to make each piece your own.